Home / TTM Tuesday! / TTM Tues! Successes From Judith Light! Person Of Interest! The Walking Dead’s Lennie James! Charlotte Rae! And Tons More! It’s TTM Tues, and if you’re in the US before you eat your turkey or To-Furkey for you veggies, check out the latest TTM Tues below! 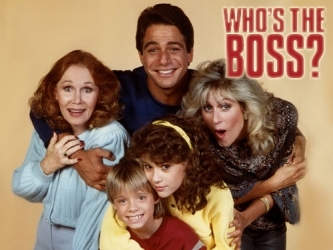 Who’s the Boss? star Judith Light is super nice and has been responding to Fanmail.Keep in mind, this is a play, no end date has been set but if you’re interested, I wouldn’t delay. 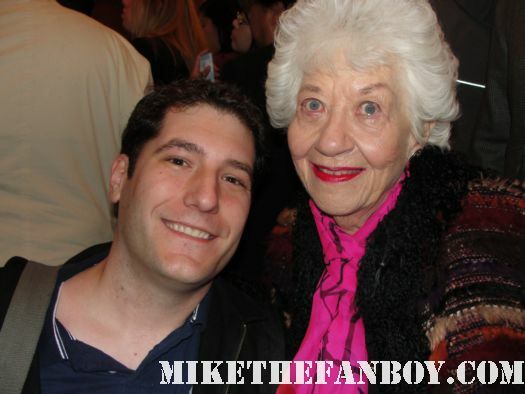 Facts of Life star Charlotte Rae is a television legend and has been responding to her fans. The amazing Teri Garr is great with her fanmail! I’ve heard that Once Upon a Time star Ginnifer Goodwin has been responding lately! The iconic Frankie Avalon has been super nice to fans! The amazing Gena Rowlands has been great with her fanmail as well! And last call for Jim Caviezel and the Person of Interest cast! That’s all for this week! Have a happy thanksgiving everyone! TTM Bonus! OMG I’m So Stoked! 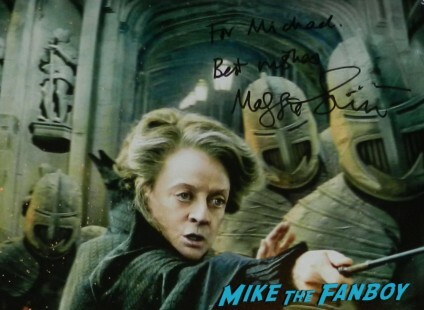 I Just Got Back The Legendary… The Iconic… MAGGIE SMITH! Harry Potter Happiness! Holy Crap! TTM Tues! Successes From The Casts Of Family Guy! Chicago Hope! Dark Shadows! The Love Boat! 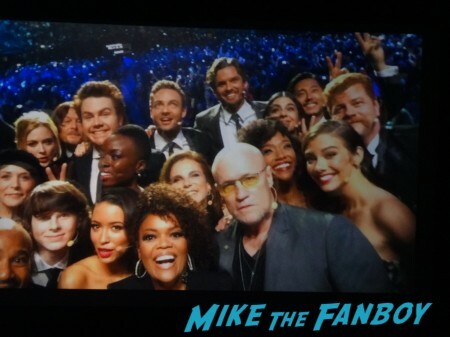 The Walking Dead! The Stepford Wives! And More! TTM Tues! Successes From The Stars Of Indiana Jones! MASH! Night Court! 7th Voyage Of Sinbad! Lone Ranger! Benson! And More!